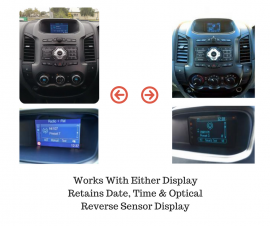 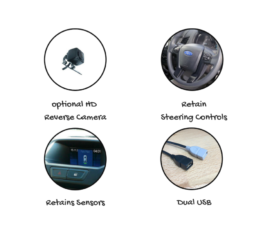 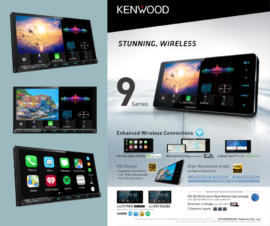 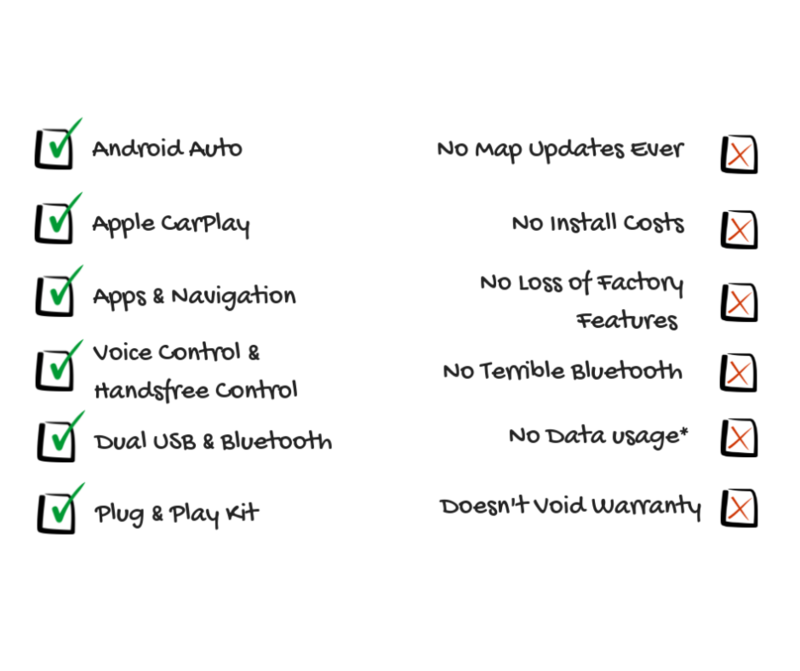 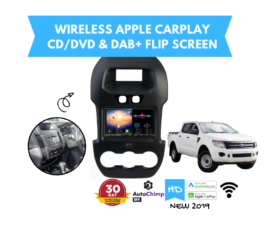 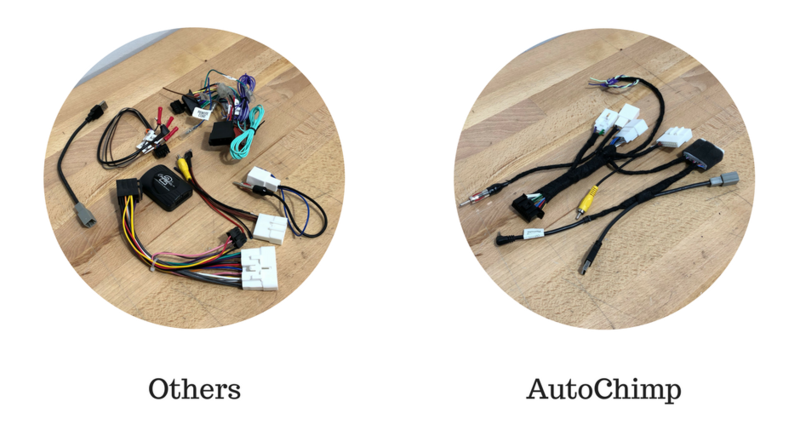 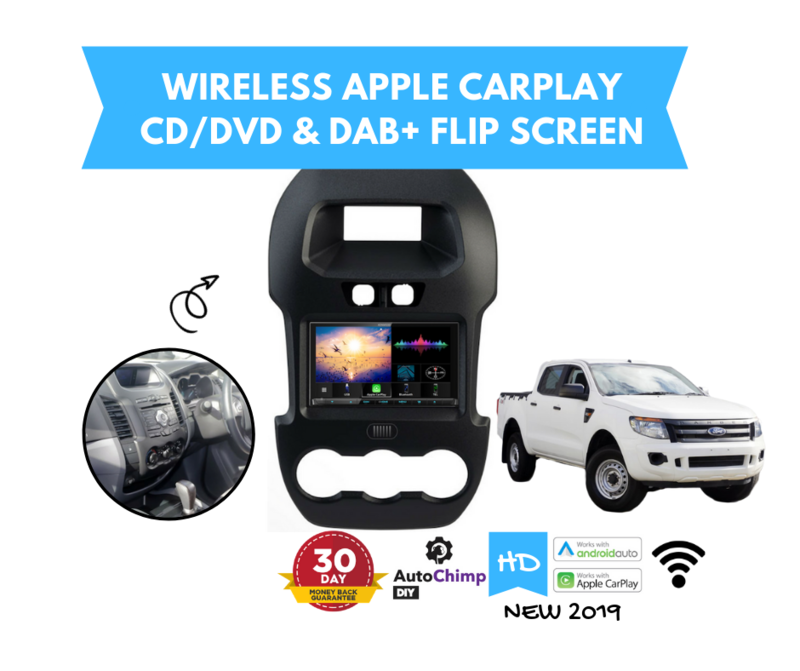 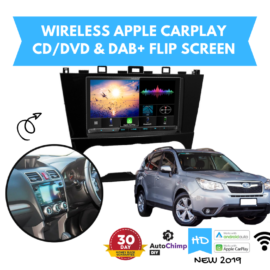 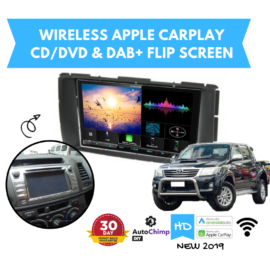 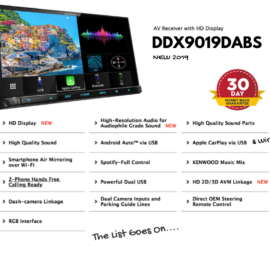 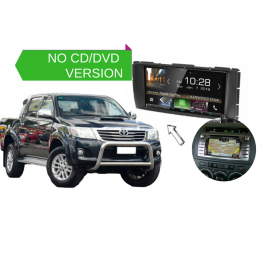 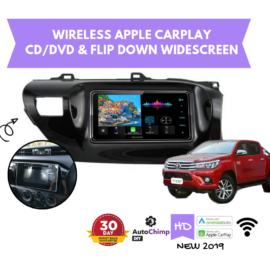 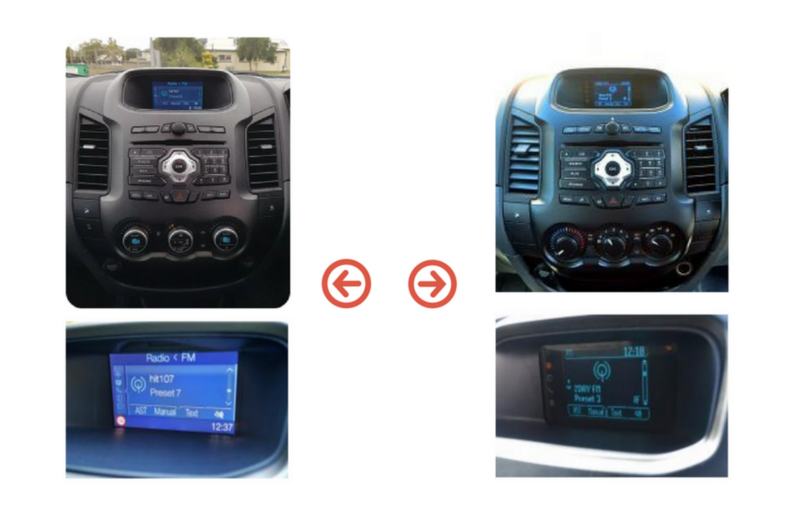 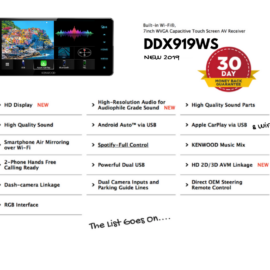 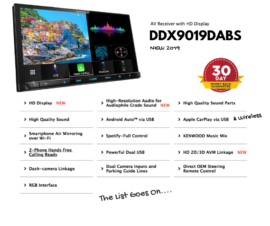 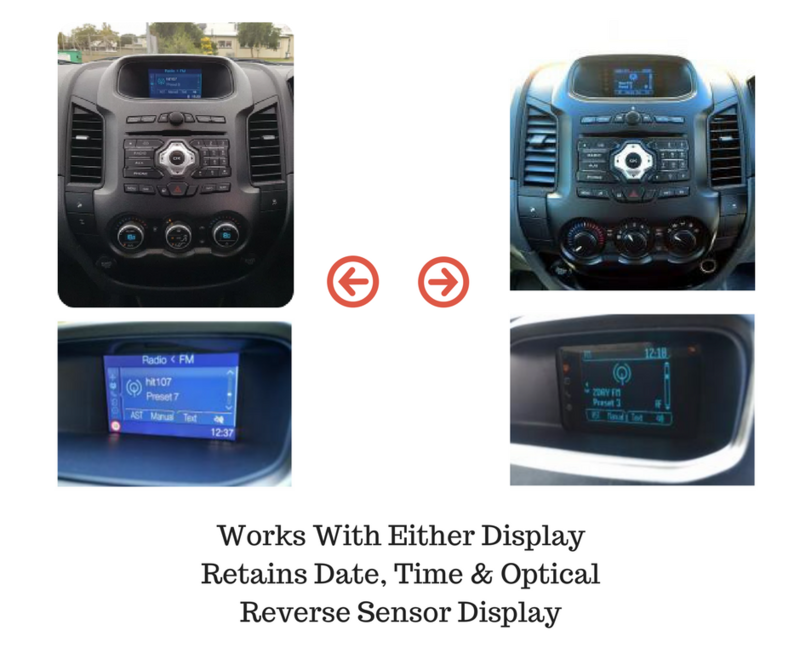 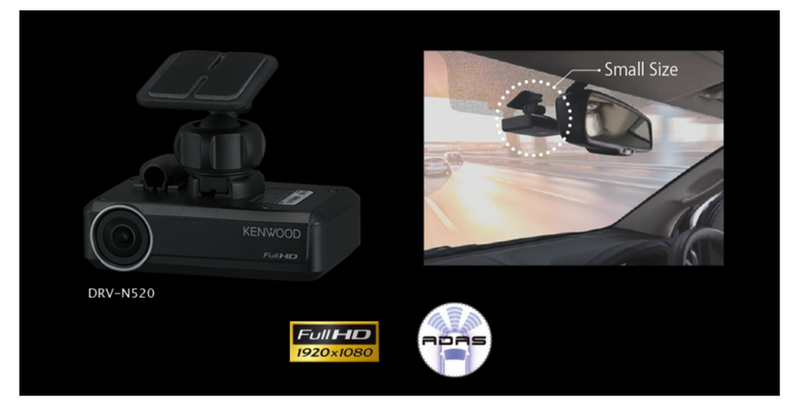 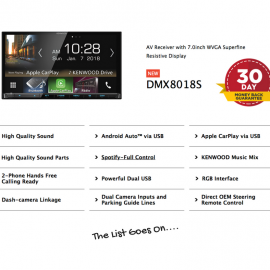 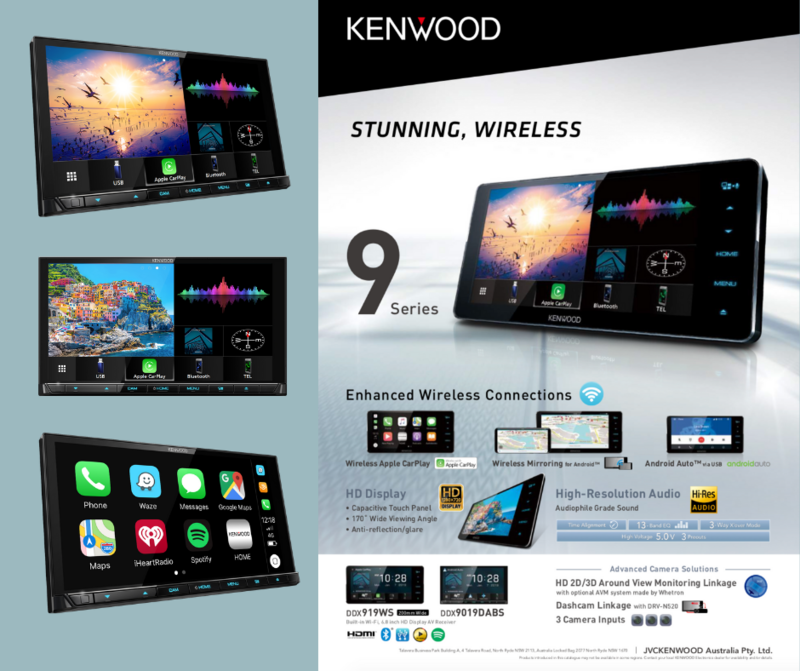 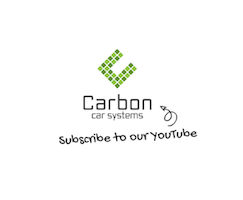 Our Kenwood DDX9019DABS for Ford Ranger PX1 Stereo Upgrade | 2012 to 2015 is a plug and play solution that gives you the best connectivity to your phone. 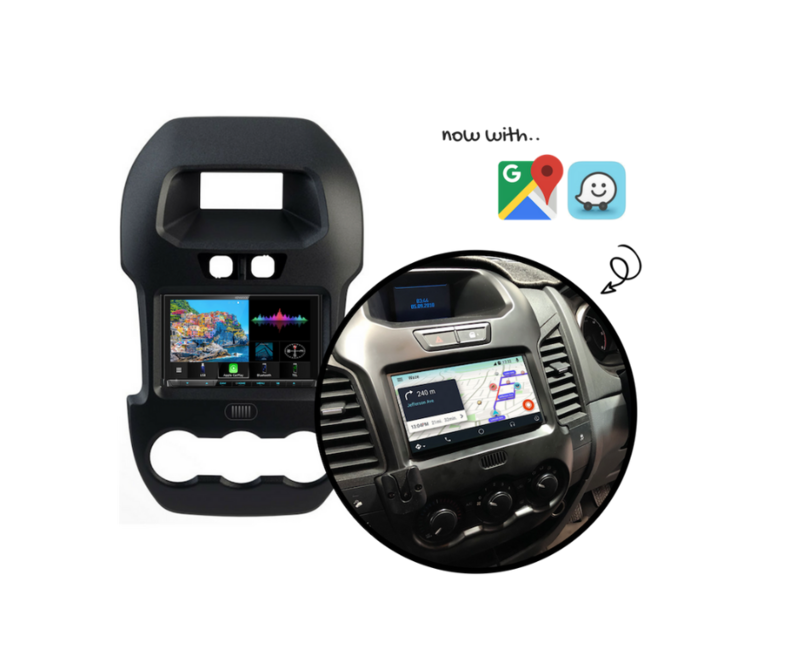 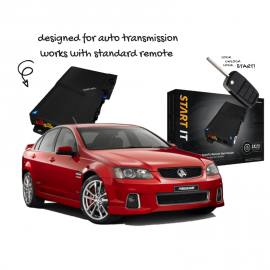 Designed specifically to suit your Ford Ranger XLS, XLT, Wildtrak or other! 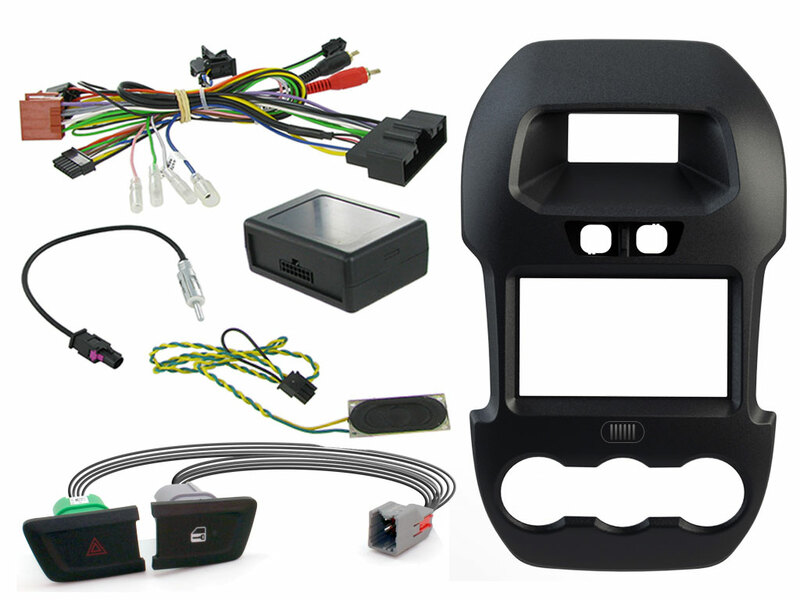 Kit includes everything you need to install the new stereo yourself. 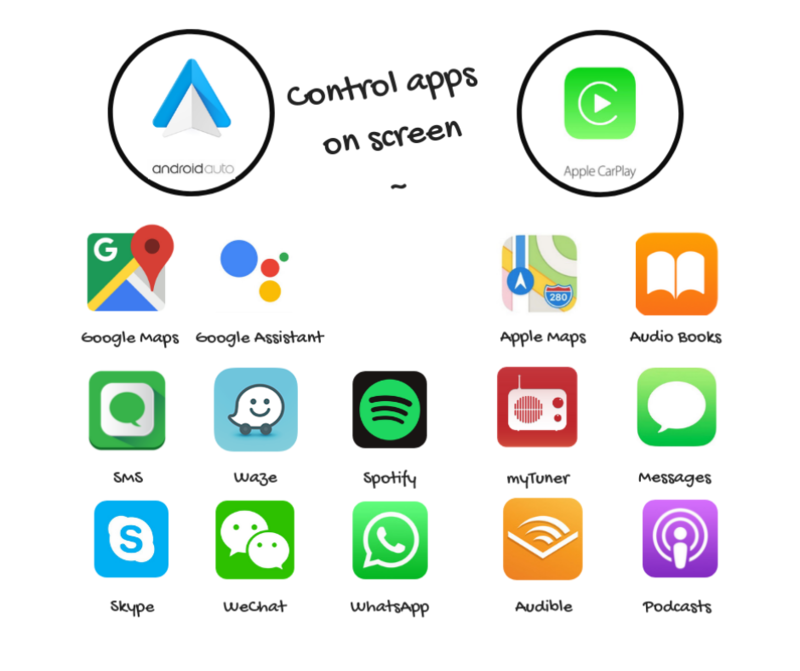 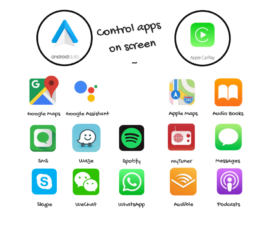 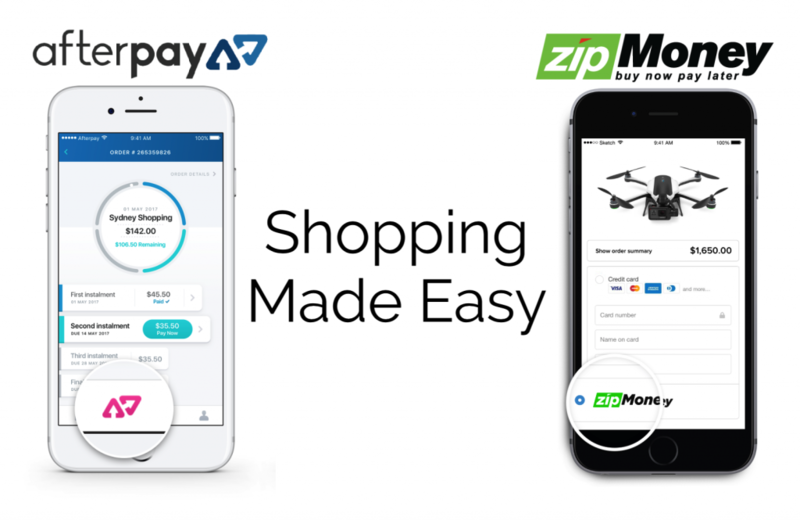 Save $$$ complete with DIY video tutorial.